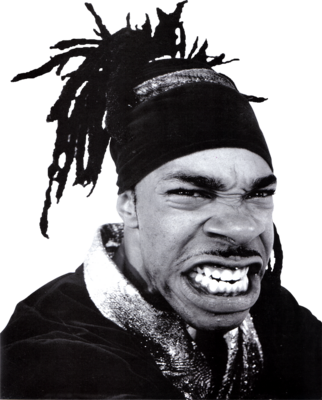 WOO-HAH!! 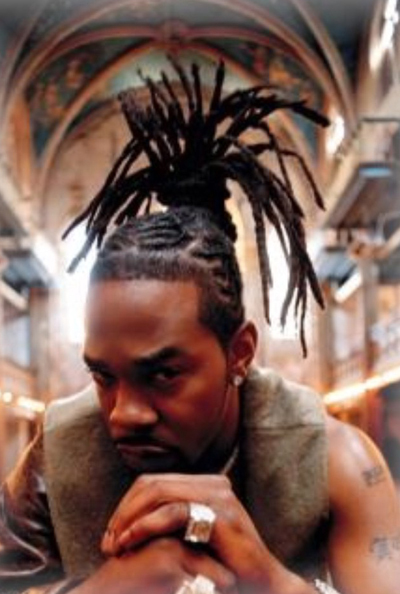 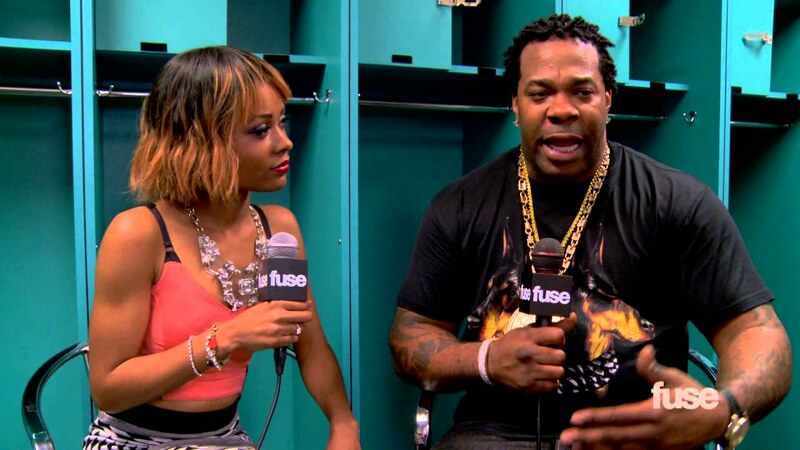 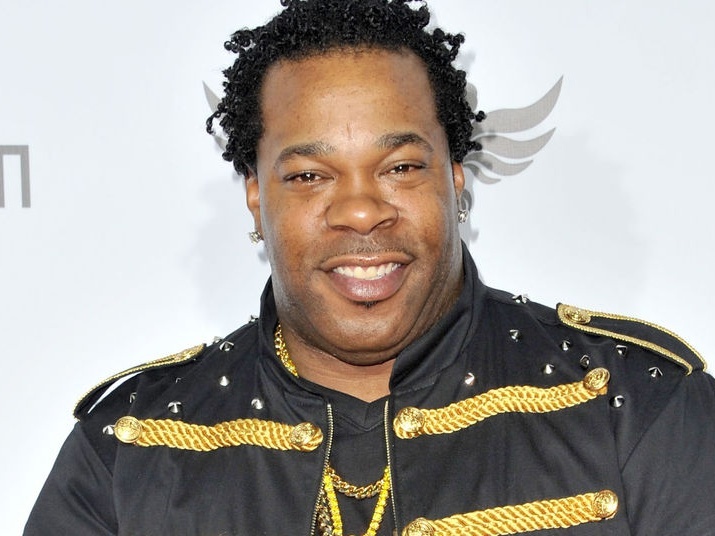 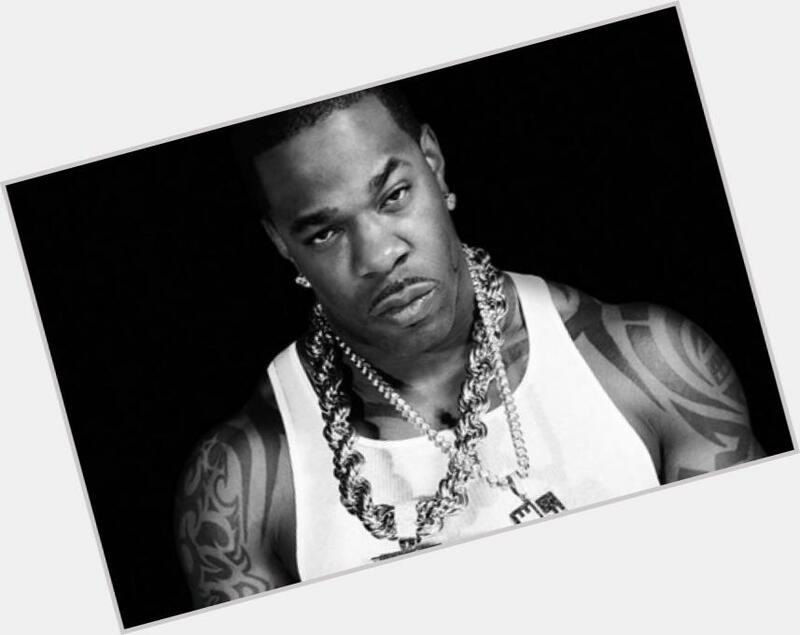 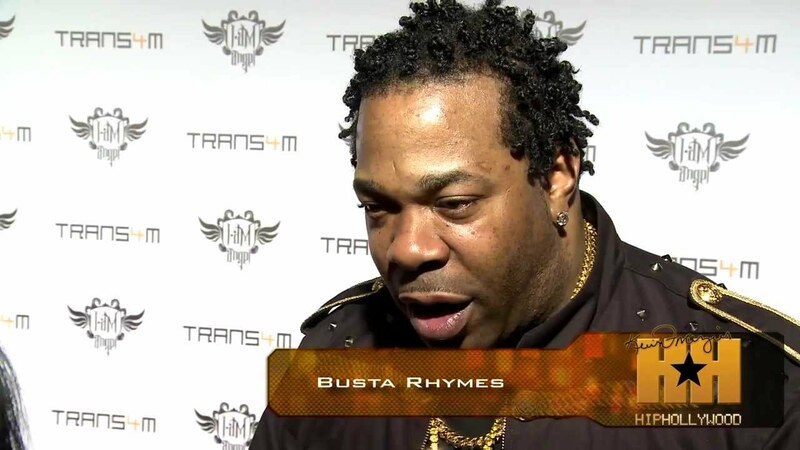 It's Busta Rhymes up in da place!! 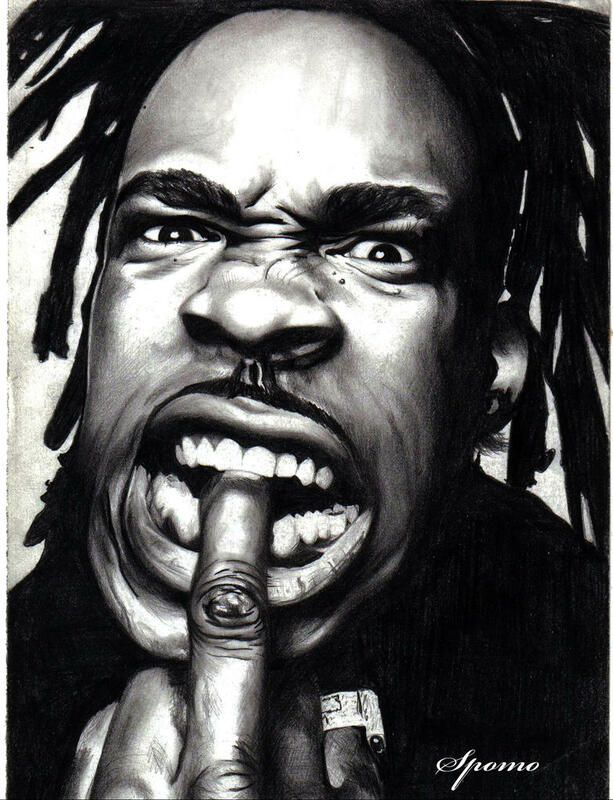 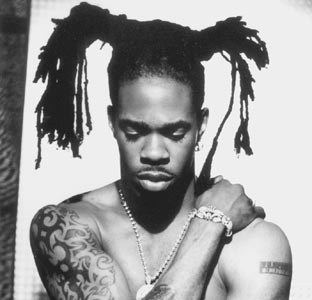 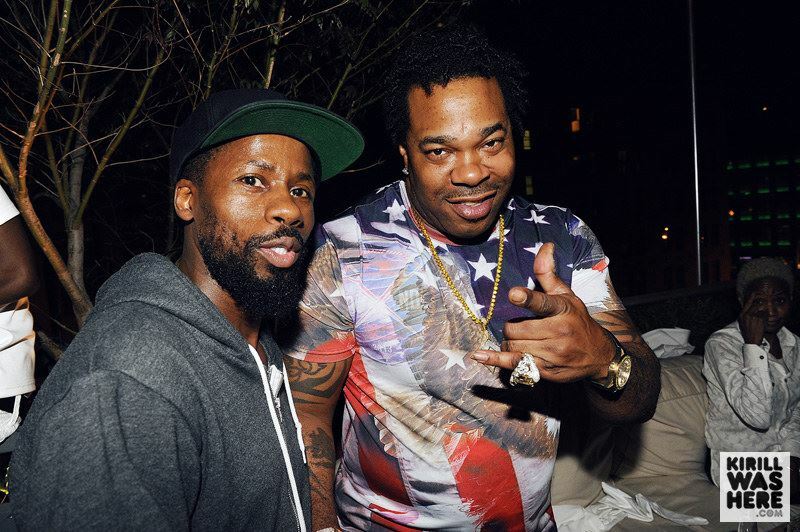 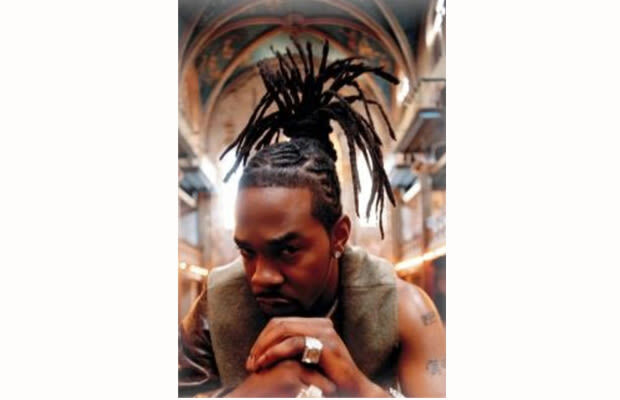 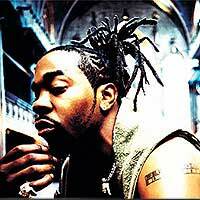 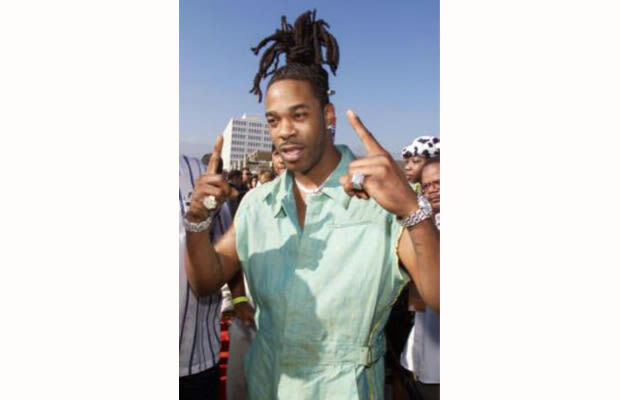 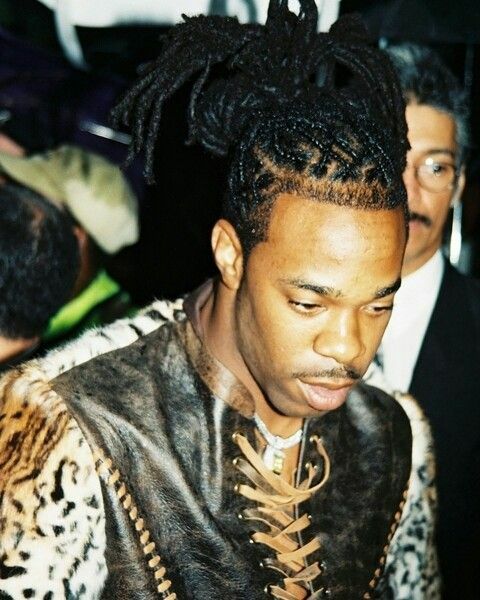 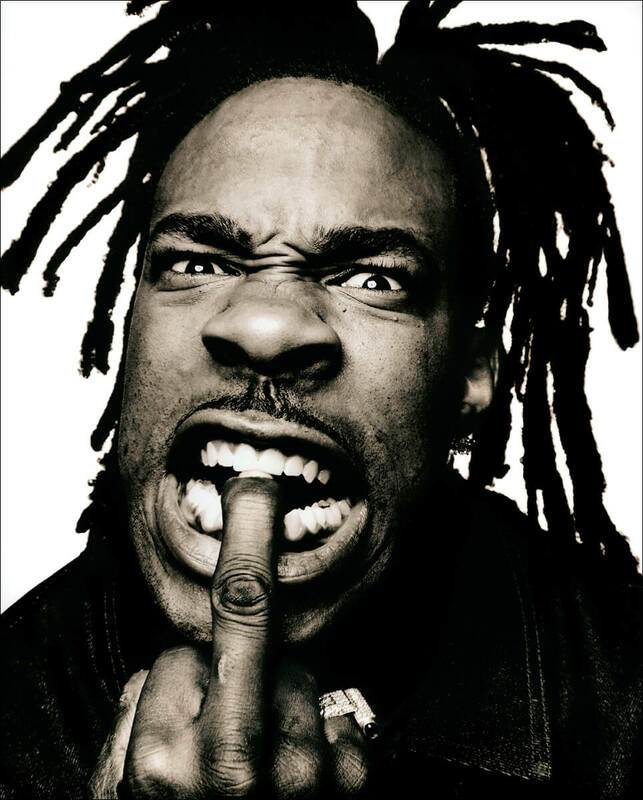 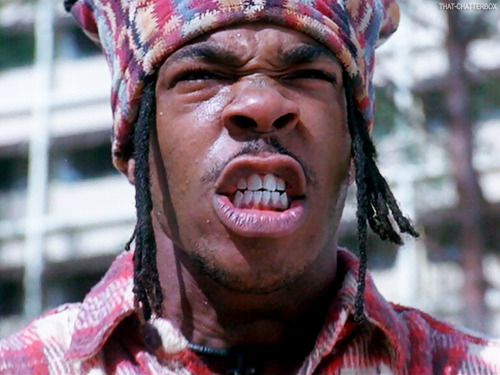 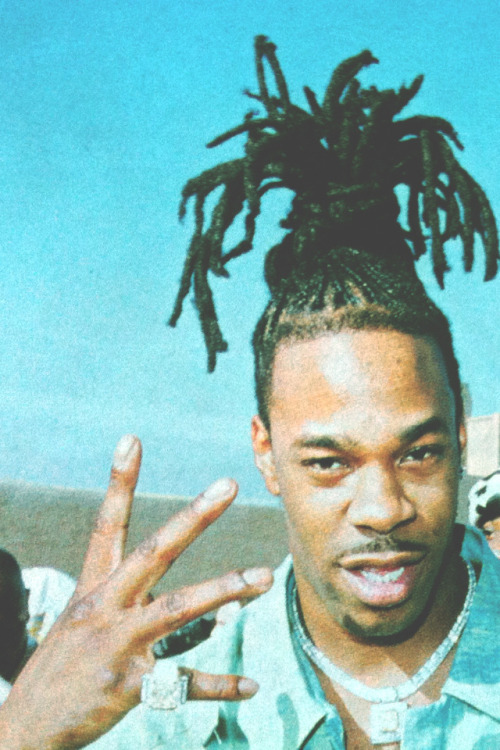 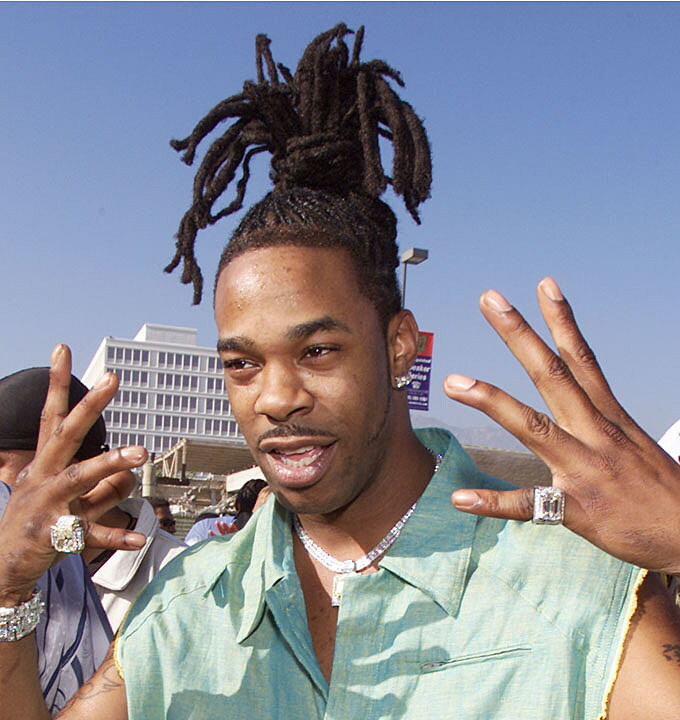 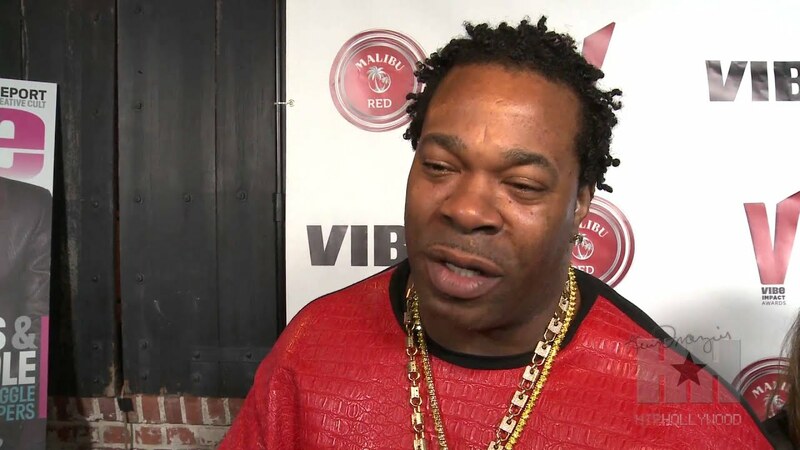 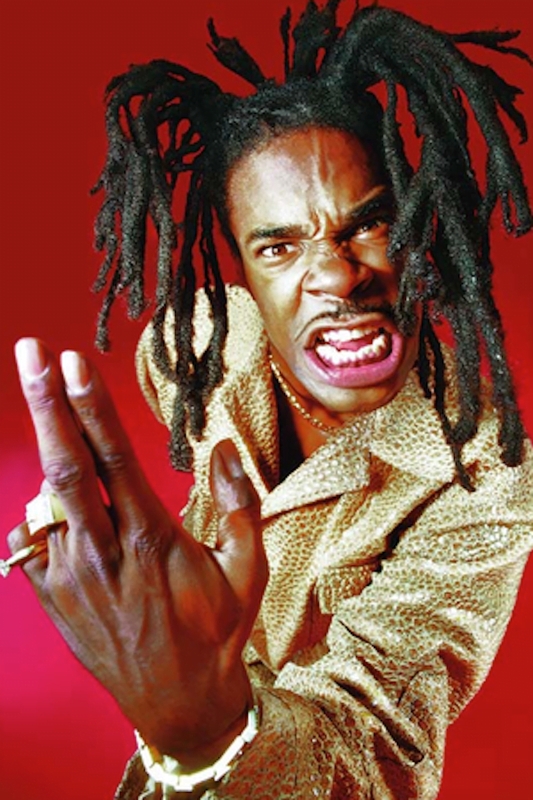 Busta Rhymes Dreads | www.imgkid.com - The Image Kid Has It!